Our MIDI Control Center software allows you to edit the controller parameters quickly and easily. 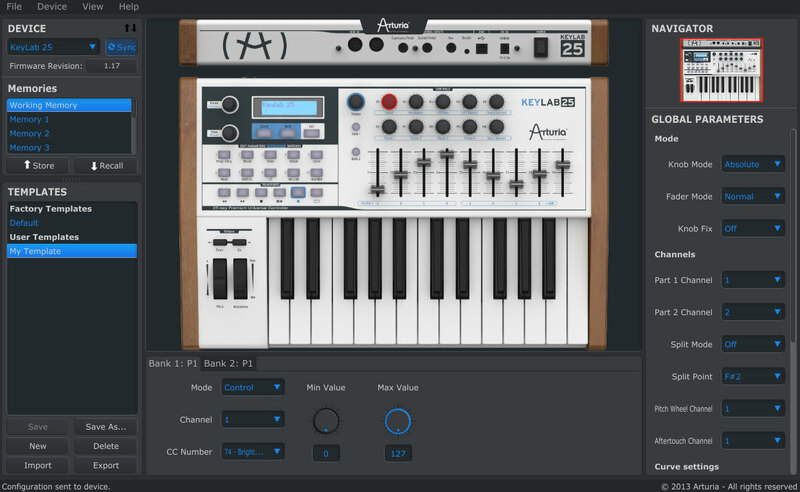 With an intuitive graphical interface and a 1:1 screen image of your hardware, you can tailor the controls of your KeyLab controller to match the settings of your favorite plug-ins and DAWs. Imagine having every sound from this incredible collection of retro marvels in one place, easily accessible, and - above all - fun to play. 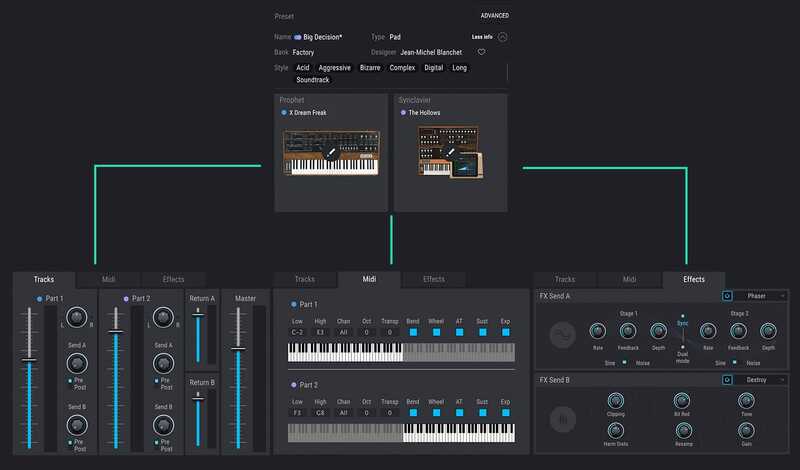 The latest incarnation of Analog Lab gives you instant access to the 6,000+ preset sounds contained within all of the V Collection instruments, and lets you browse, navigate, and audition every one with ease. You’ll never be stuck for inspiration again. Combining superb controller keyboard integration, lightning-fast sound browsing, powerful combo sounds, and quick access to every sound’s most important parameters, Analog Lab will become your go-to keyboard plug-in. In addition you can edit each sound in-depth from within Analog Lab should you own the original software instrument. Let’s say you want to tweak a very specific parameter of Prophet 5 sound, well, it’s possible to open the interface inside Analog Lab. 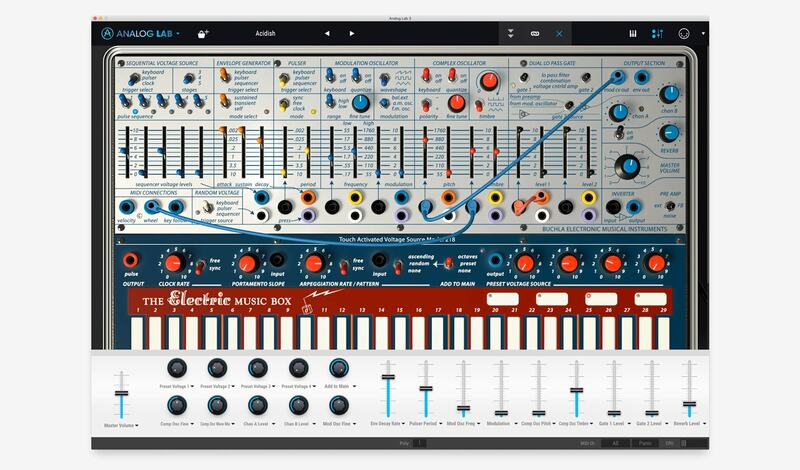 The latest version of Analog Lab also gives you access to the Sound Store, Arturia’s ever-growing collection of soundbanks, including sounds created by big-name artists, top sound designers, and even tributes to your favorite legendary key & synth players. 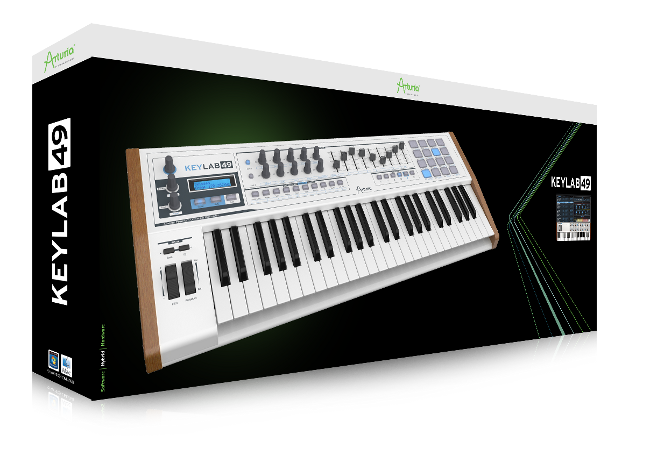 Analog Lab is your one stop shop for ultimate keyboard creativity. With Analog Lab’s sleek new browser, you can always find just the right sound. 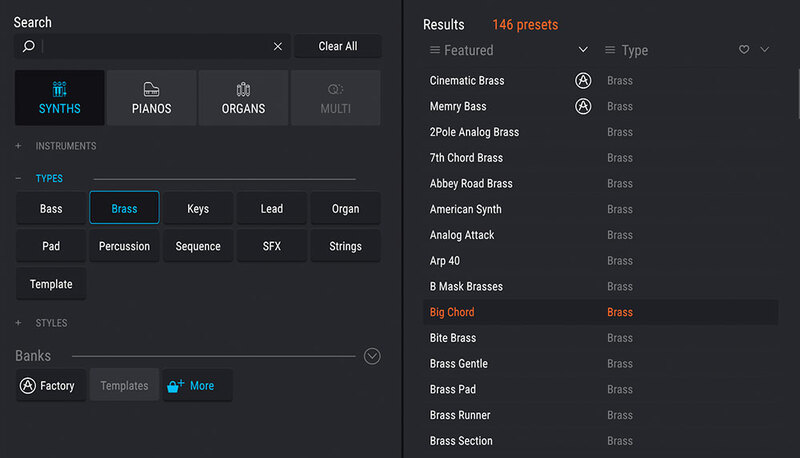 Simply click tags to filter your extensive sound library by Types, Characteristics, Instruments and more. Need a fat, funky bass? Just click that combination of tags to get a short list from the across the entire library—or limited to just the virtual instruments you select. Click to designate your favorites for instant recall later. Use Playlists to line up just the sounds you need for gigs or sessions, then access or step through them with MIDI program change mapped to your preferred buttons or pedal. The Multi feature lets you simply drag and drop to combine any two of your favorite presets into splits and layers, with complete control over how each performs. You also get a complete array of 17 classic effects that take these already incredible sounds beyond the call of duty—everything from standards like chorus, delay, reverb and overdrive to exotics like bit crunching and vocal filters. You can even add different amounts of discrete effects to the two instruments in your Multi patches to add a whole new dimension to your sound. Of course, all your Multi and effects settings are saved right with your patches for instant recall. 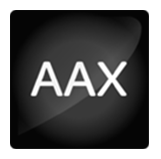 Analog Lab presets surface the most common controls you might want to get your hands on to tweak your sound or control live—like the drawbars on a B-3 V or the filter controls of a Matrix-12 V. They’re even mapped automatically to the most logical controls on your KeyLab 61 keyboards. With Multi patches, you even get macro control so that a single controller can affect parameters on two different patches at once. The MIDI Learn feature makes it as simple as click-and-touch to assign any hardware controller to any surfaced parameter in an Analog Lab patch for total expression. Once you find that perfect sound in Analog Lab, you might want to start exploring more parameters and diving a little deeper into what makes that sound so special. One of the most amazing features of Analog Lab is that, as a V Collection owner, you can choose to open up an Analog Lab preset in its native virtual instrument. 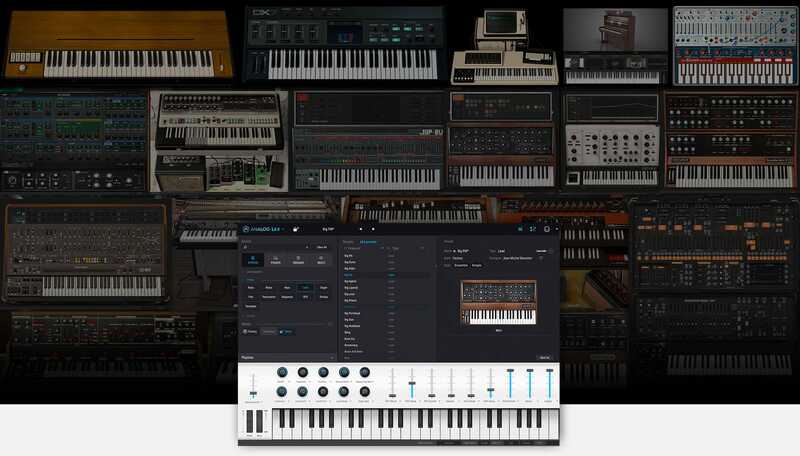 Whether it's Modular V, Clavinet V, DX7 V, Solina V, or any of the other amazing emulations inside V Collection 6, you'll have instant access to the deepest control parameters. 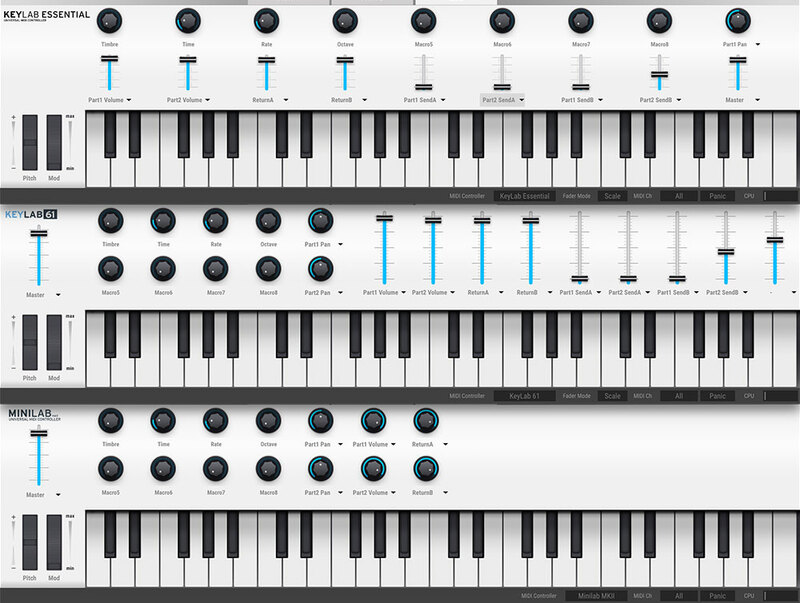 Analog Lab 3 is truly the ultimate creativity launchpad. 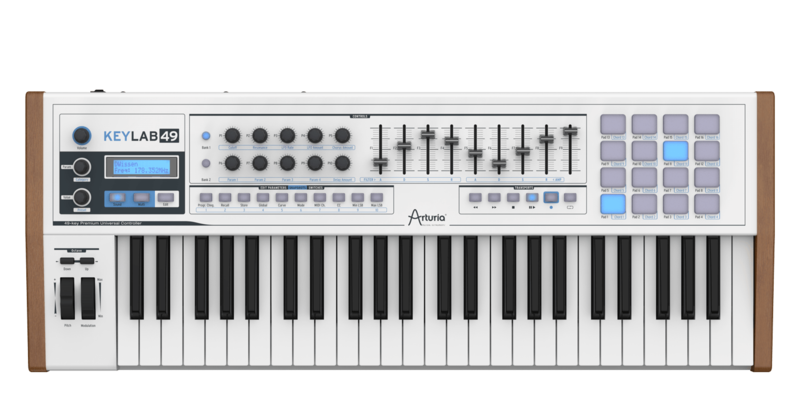 Arturia synhtesizer models are based on our proprietary True Analog Emulation® Technology. 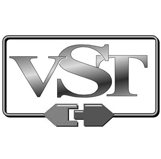 The Mini V, Modular V, CS-80 V, ARP 2600 V, Jup-8 V, Prophet V, Prophet VS, SEM V, Matrix-12 V, Solina V, B-3 V, Vox Continental V, Farfisa V . These TAE® powered sounds offer unparalleled audio quality. Software authorization is handled by the Arturia Software Center. You can learn more about it here.